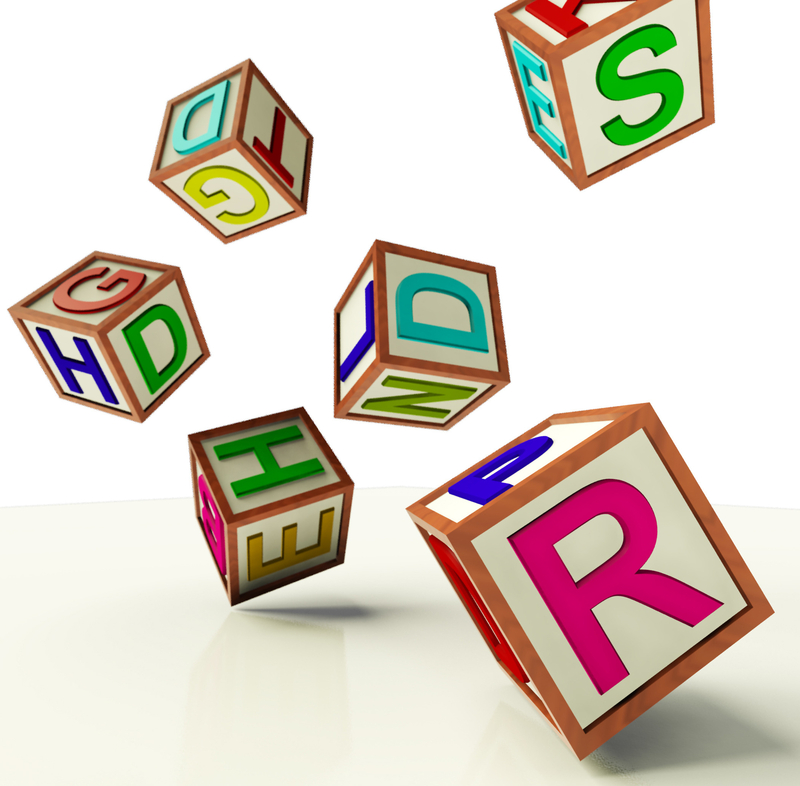 Shaken Baby Syndrome (SBS) is also referred to as Abusive Head Trauma (ABT). The symptoms include Subdural Hematoma, Retinal Bleeding, and Brain Swelling. When these symptoms are detected by health care professionals, there should be a strong suspicion that the child was negligently, carelessly, and / or intentionally shaken by a child care provider whether it was a day care provider, babysitter, family member, or other person. A child can die from the complication brought on from Shaken Baby Syndrome. It is estimated that the mortality rate for infants diagnosed with Shaken Baby Syndrome is in the range of 25 % or so. The children, who survive the trauma that induces the Shaken Baby Syndrome, can be left with lifelong impairments including but not limited to traumatic brain injury, brain damage, blindness, vision problems, cerebral palsy, and cognitive issues. In Norman, Oklahoma, it was reported that 4 month old girl was transported to a hospital after she was found unconscious at an in-home day care center. It was reported that doctors at the hospital reported that the child appeared to exhibit signs and symptoms of Shaken Baby Syndrome and child abuse. The day care center operator was arrested and charged with child abuse. Since there is a criminal case pending, the day care center operator, as a Defendant, will be entitled to legal representation by a criminal defense attorney or the local public defender’s office. The proof and evidence in the case should be developed through an investigation by law enforcement – state and local, child social service agency, medical professionals, medical examiner, and others. You can read more about this story at Child Dies After Alleged Abuse at Noble Oklahoma Day Care Center. A day care center has a duty to provide a child with a safe and nurturing environment for each child enrolled in the day care center. Applicable rules and regulations should be followed. Staff members should be trained and attentive to the needs of the children enrolled in the day care center. All reasonable and necessary efforts should be taken to remove hazards and dangers from the day care center. Corporal punishment should have no place whatsoever in any day care center. If a child is neglected or harmed at a day care center, there can be a civil case pursued on behalf of the injured child and his or her family. Many cases, including those involving Shaken Baby Syndrome, will heavily rest on the medical records and the autopsy if there is a death involved. The causation element can often be the most challenging element to establish. The causation element links the breach of duty to the damages. While liability insurance is not an element per se of a civil case, it is important from a practical standpoint for the day care center to have liability insurance. Civil cases involve the pursuit of compensation and damages for the personal injuries or wrongful death of the child. If the day care center lacks liability insurance, it may be difficult from a practical standpoint to pursue such a case. David Wolf is a Child Injury Lawyer with over 25 years of experience. He is available days, nights, and weekends to his clients, potential clients, and people just seeking to find out more information about the pursuit of a child injury case or questions about child safety. David Wolf is the author of over 3,500 articles and 7 books that focus on personal injury and child injury issues. 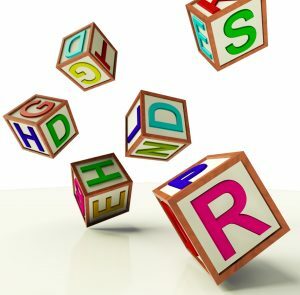 The book titled – The ABCs of Child Injury – Legal Rights of the Injured Child – What Every Parent Should Know – has chapters on Day Care Center Injuries, School Injuries, Automobile Accidents, and other topics. David Wolf is also the author of the book titled Broken Trust – Abuse, Neglect, and Molestation – Legal Rights of the Injured Child. You can get this book for free at The ABCs of Child Injury. This book has chapters on Shaken Baby Syndrome, Head Injuries, and Traumatic Brain Injuries, Wrongful Death, and other topics. You can get this book for free at Broken Trust.